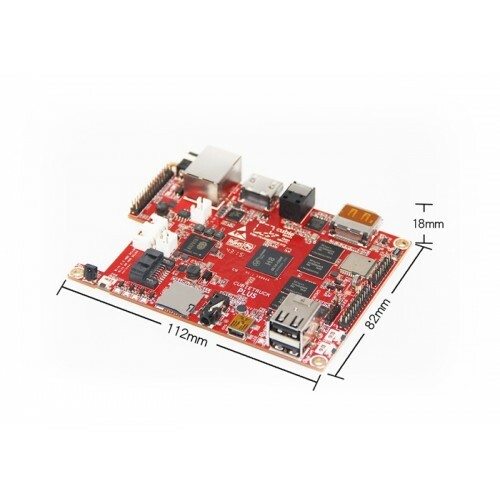 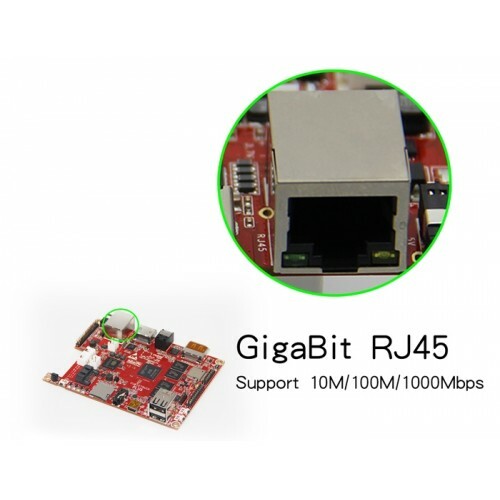 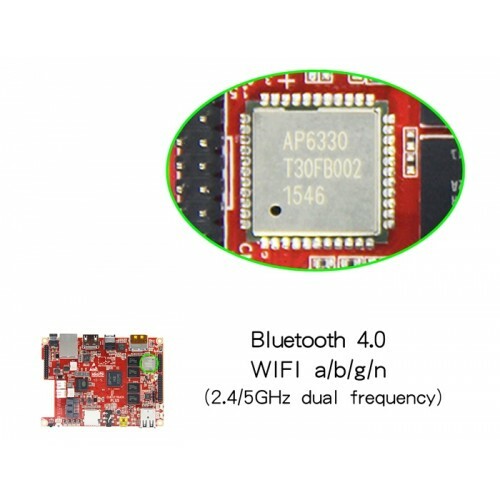 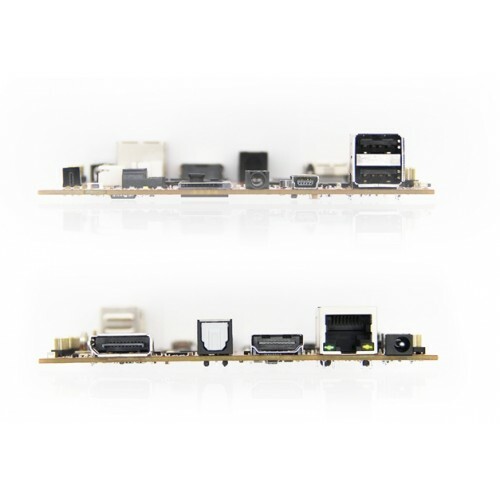 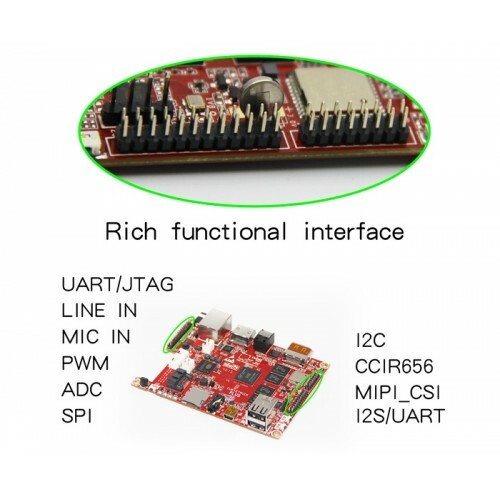 Cubieboard5 is the 5th generation Cubieboard from Cubietech Limited. 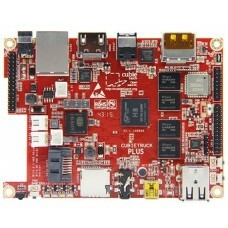 CubieBoard is an open source hardware. 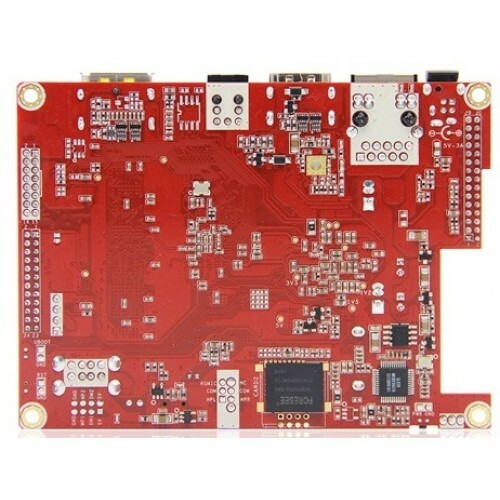 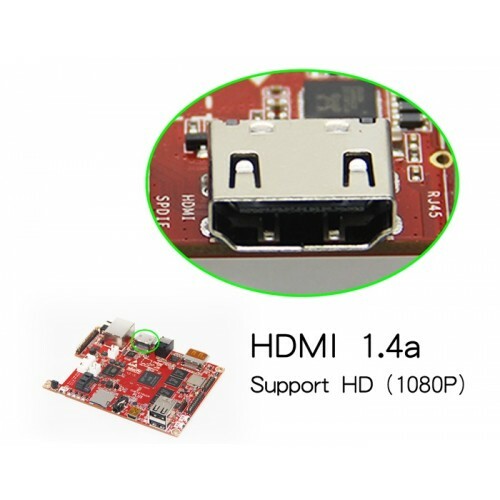 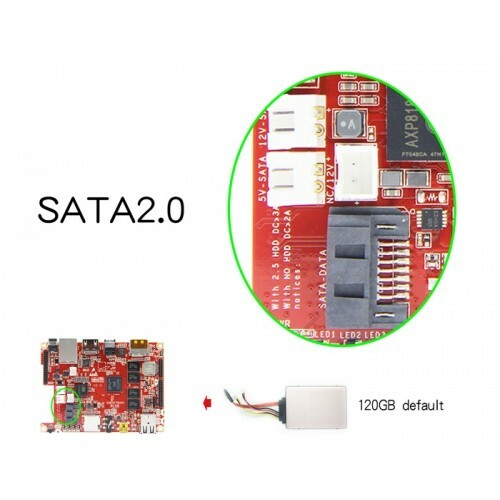 It's a new PCB model adopted with Allwinner H8 main chip.And it is enhanced with features such as: 2GB DDR3 memory, DP display port on-board, 100M/1000M RJ45, WIFI+BT on-board, support for Li-battery and RTC battery, SPDIF audio interface.